Robby Ellis construction is owned and operated by Robby Ellis. Robby has been in the construction business for 35 years. Robby's team are some of the best, detail oriented staff. They are hands on and take pride in the love for constructing homes. 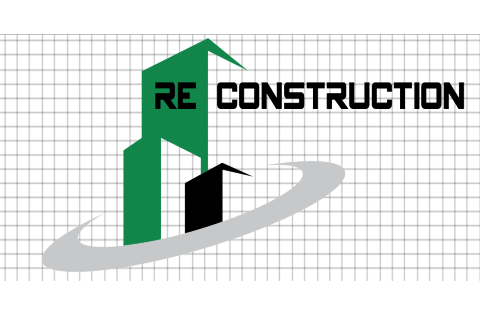 RE Construction does all forms of construction. The company prides itself on re-modeling and renovating customer homes based on our clients specified needs and preferences. Our company also does outdoor kitchens, additions and custom homes if needed.